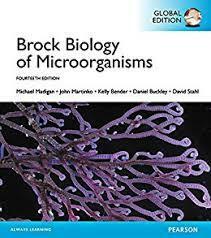 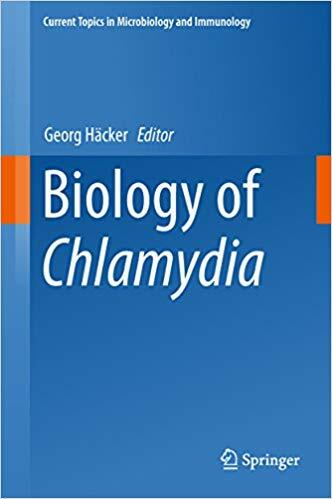 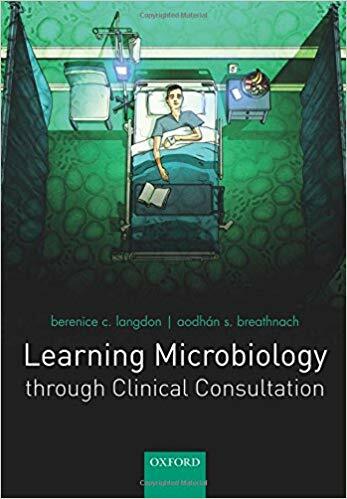 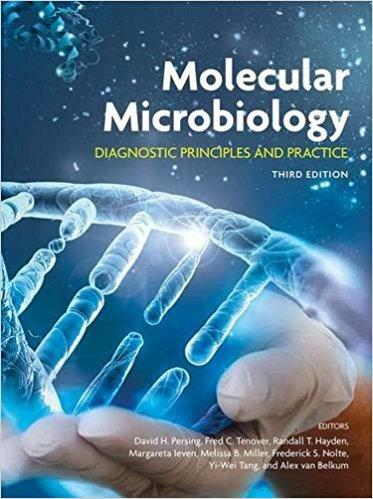 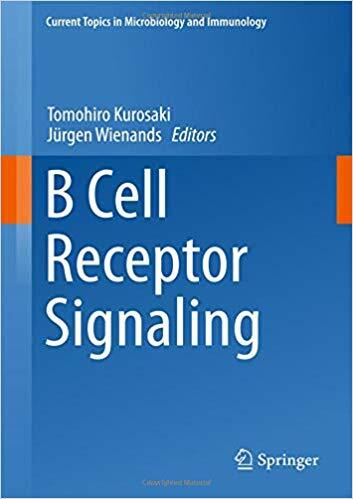 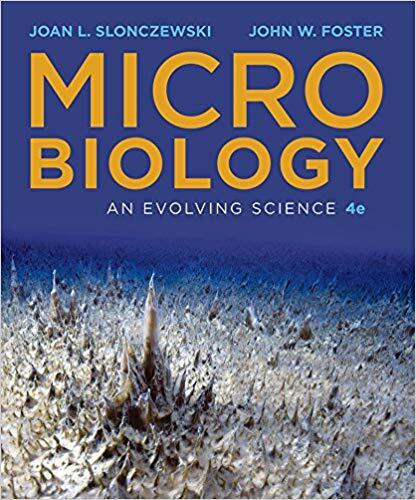 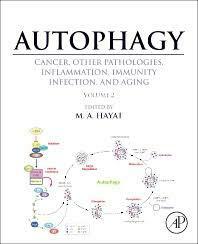 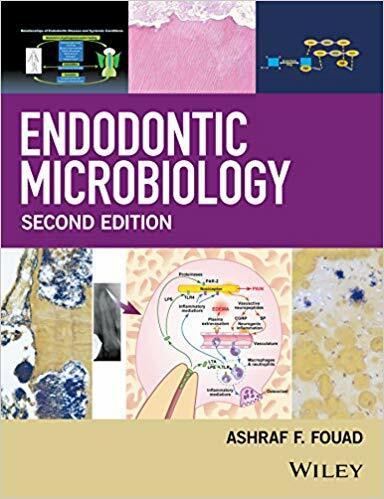 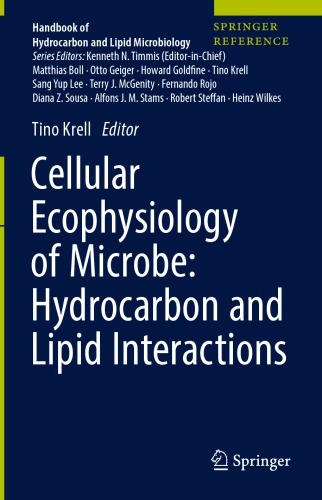 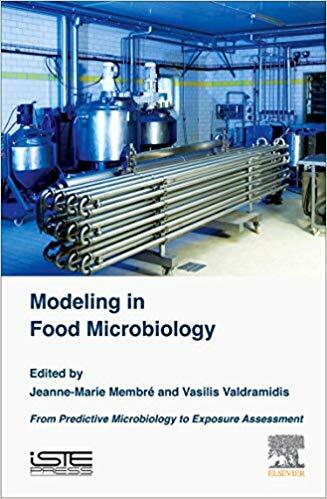 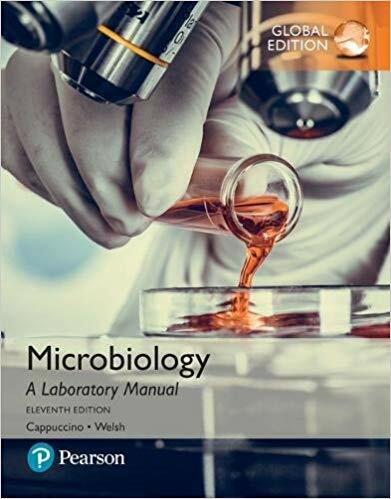 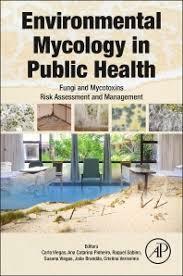 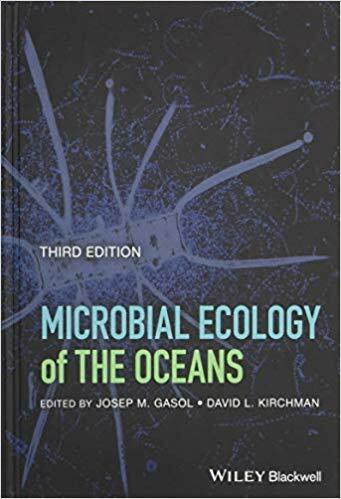 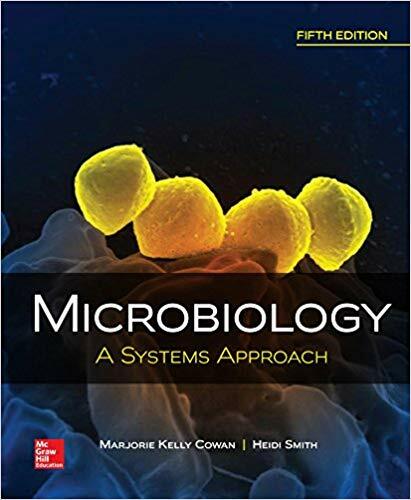 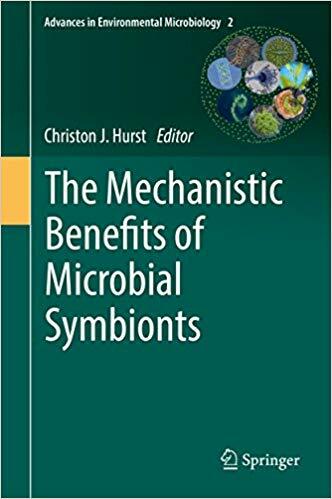 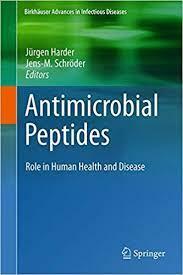 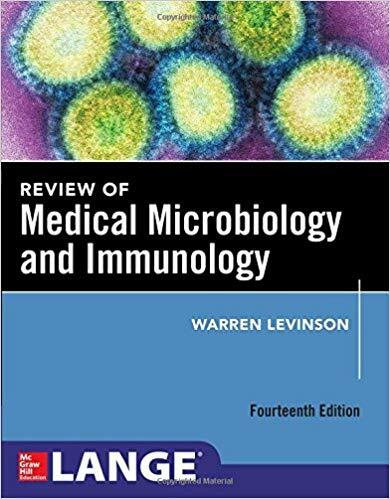 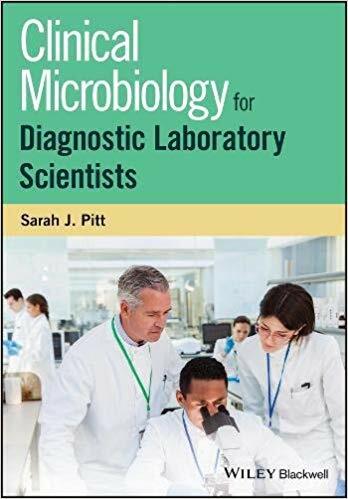 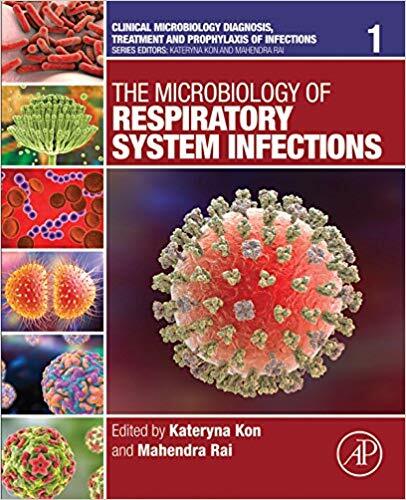 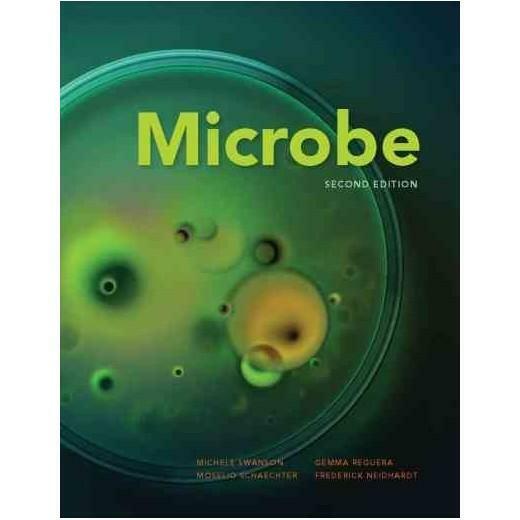 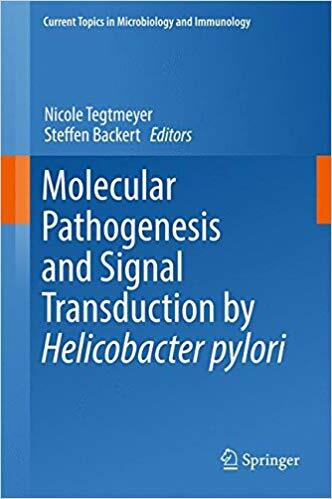 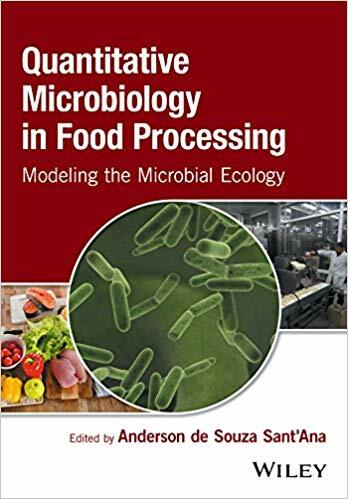 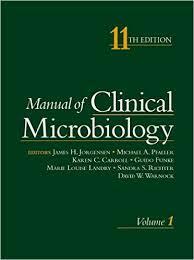 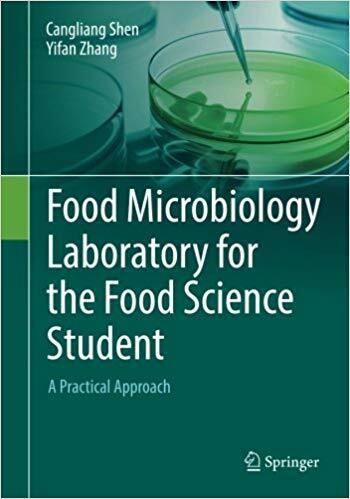 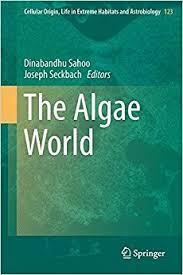 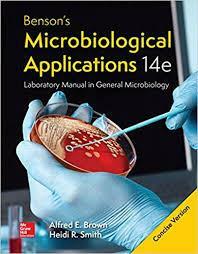 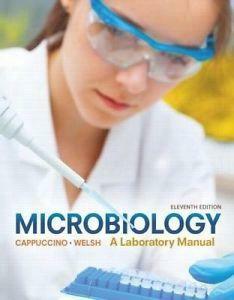 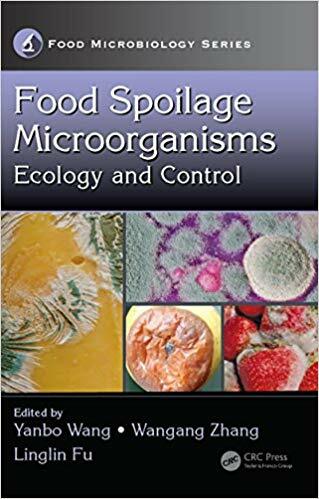 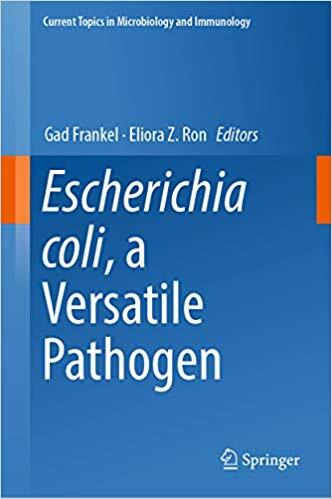 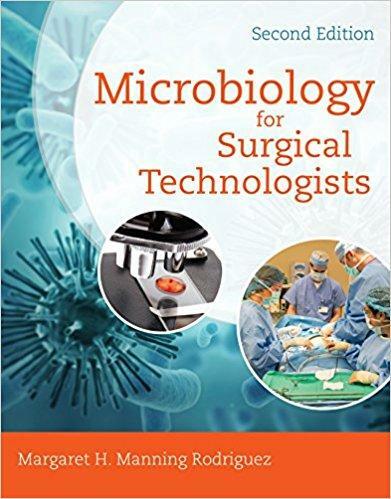 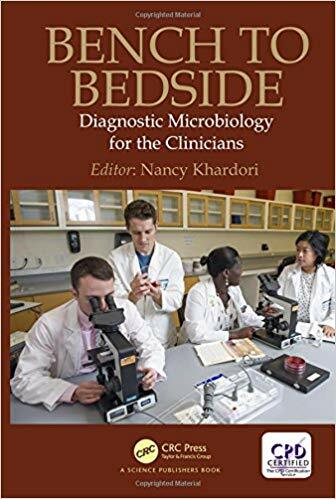 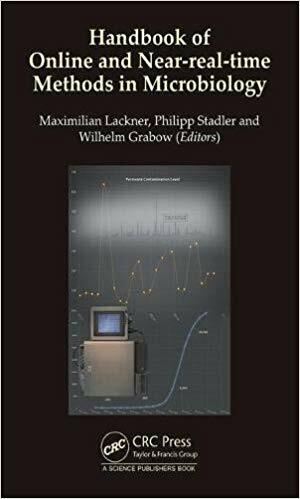 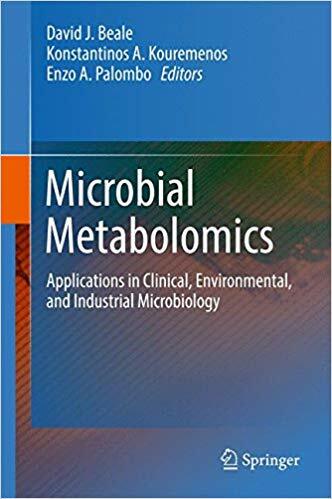 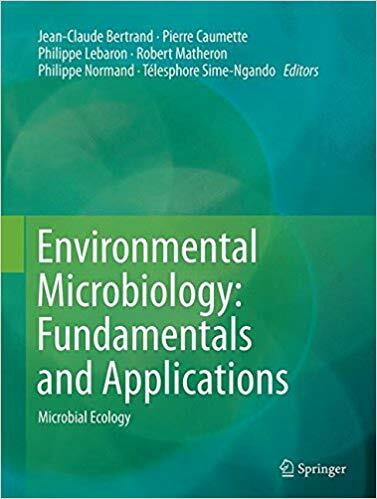 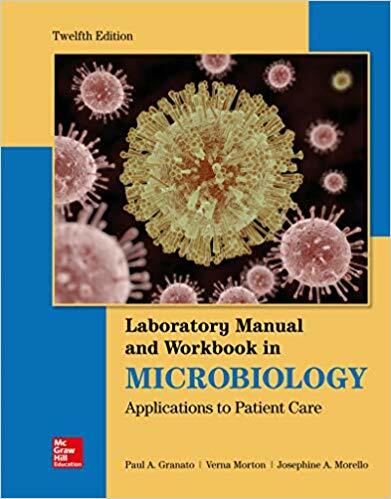 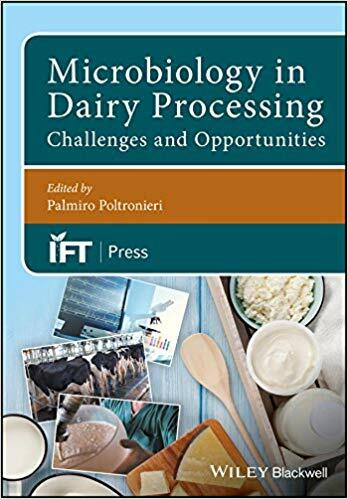 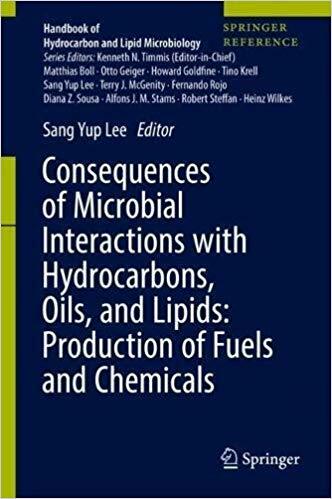 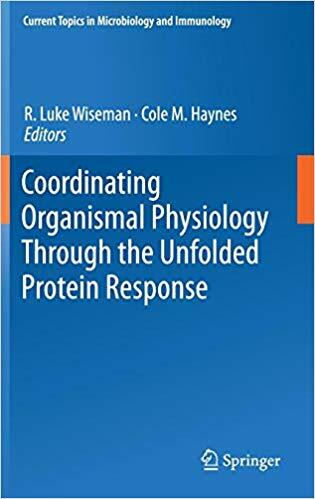 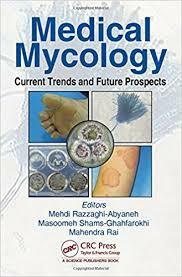 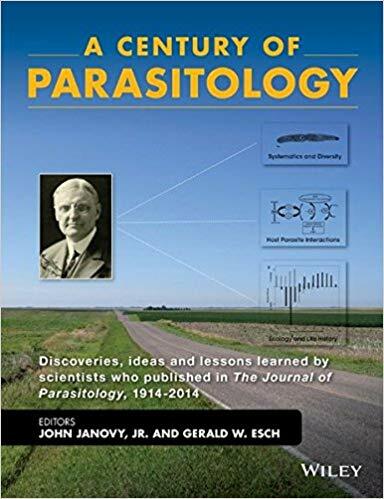 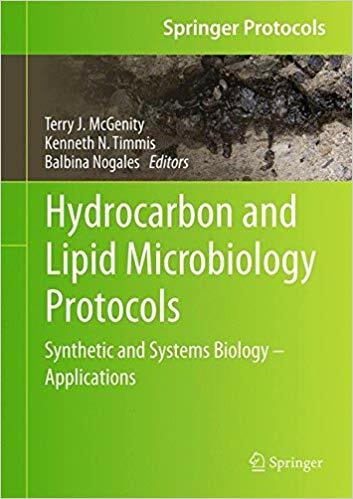 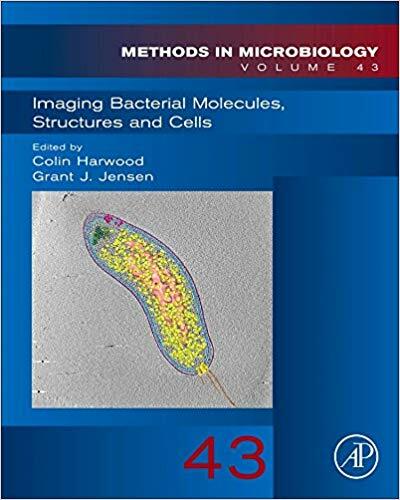 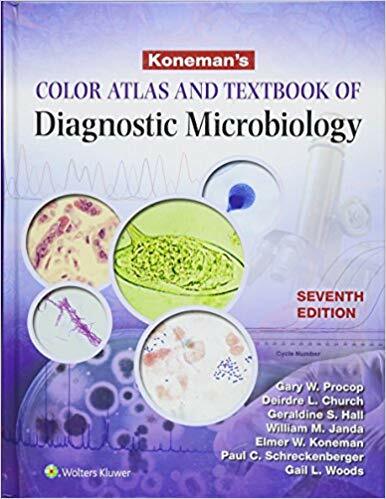 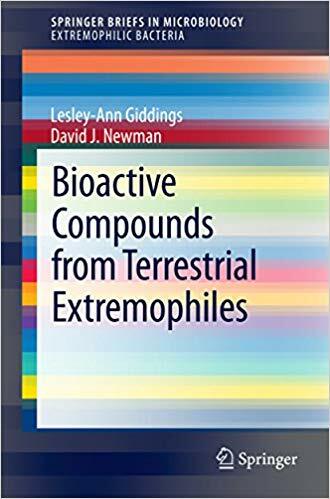 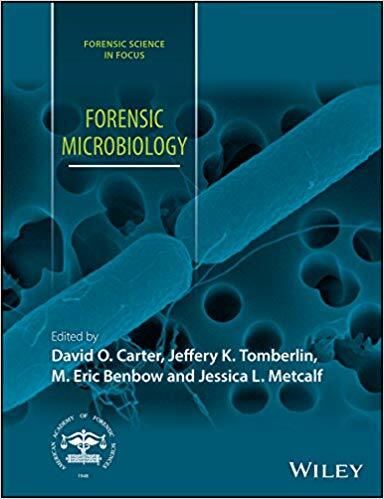 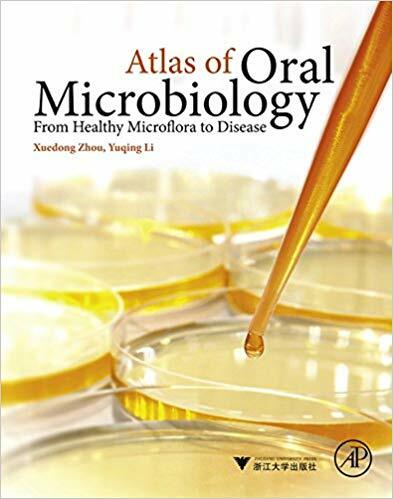 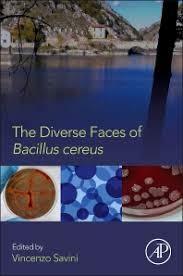 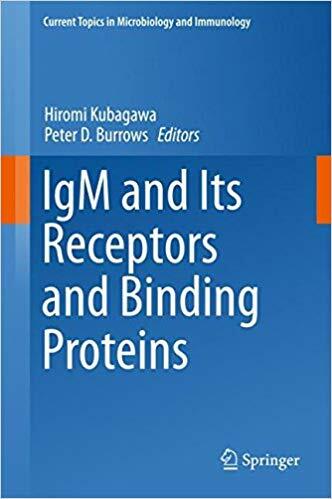 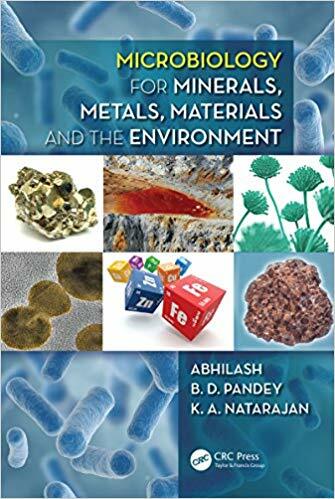 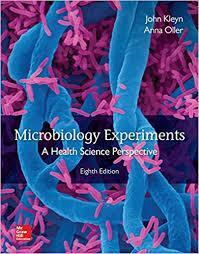 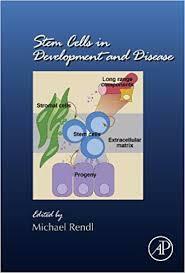 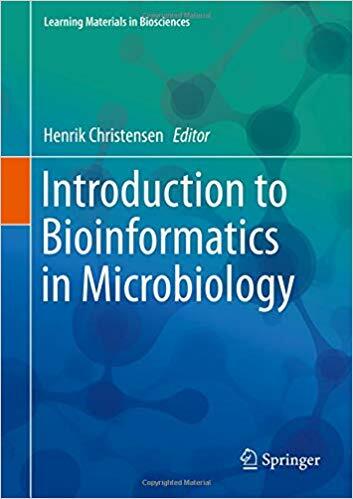 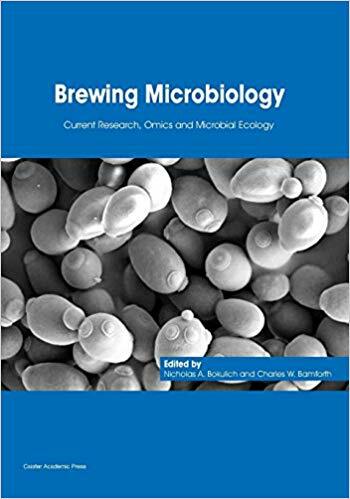 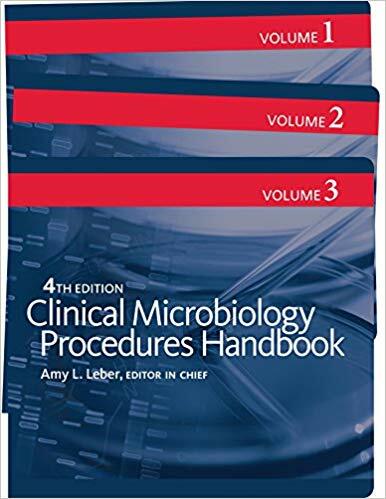 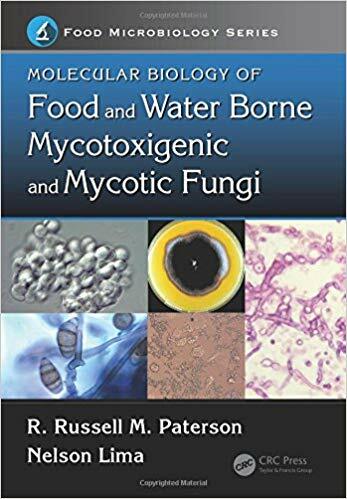 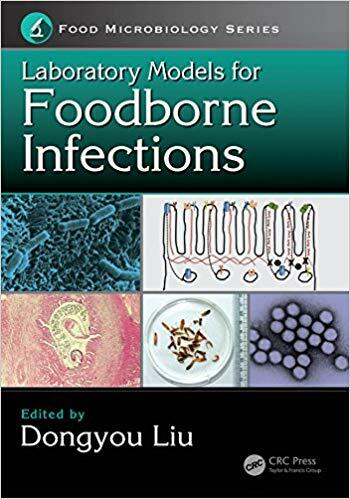 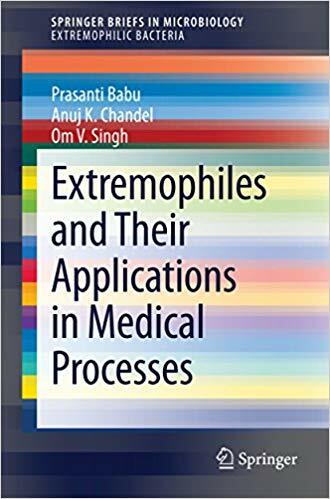 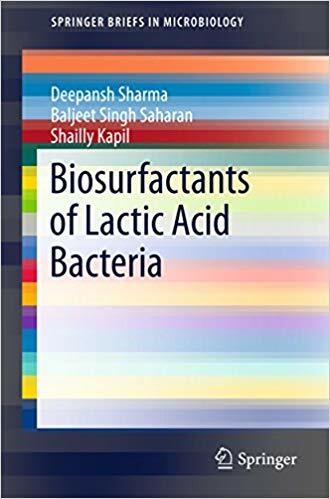 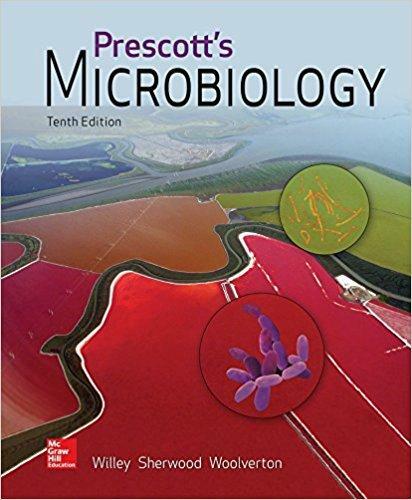 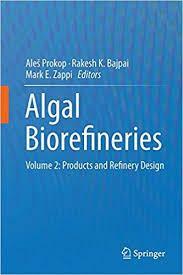 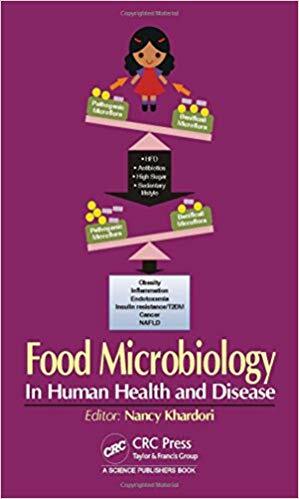 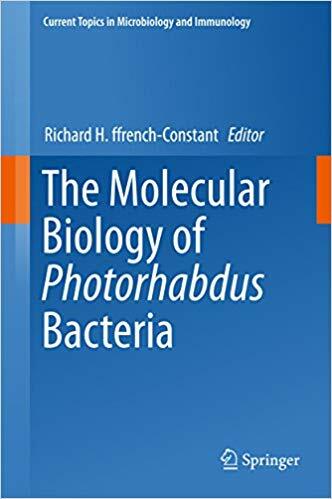 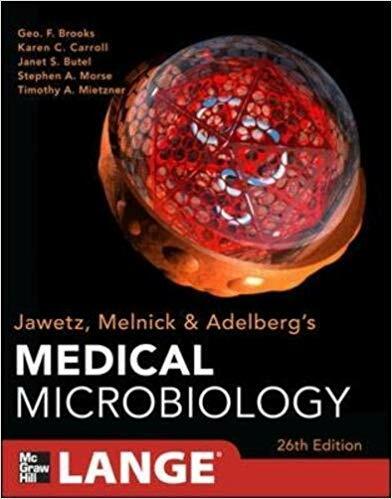 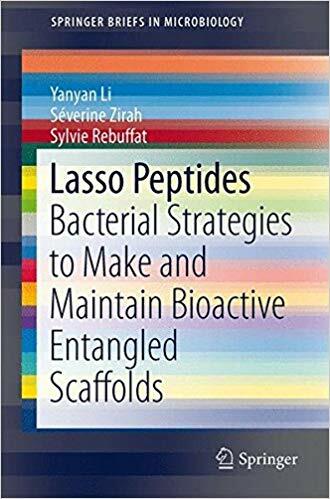 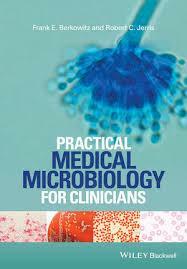 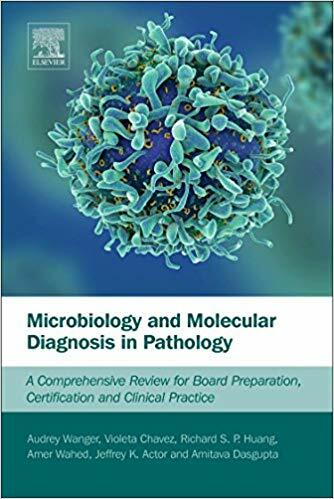 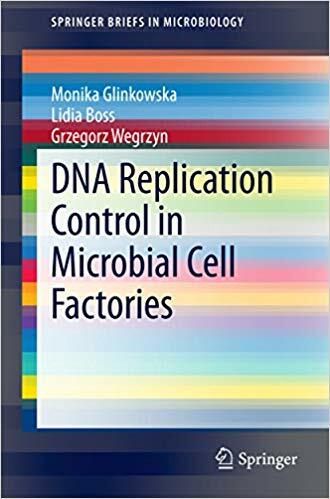 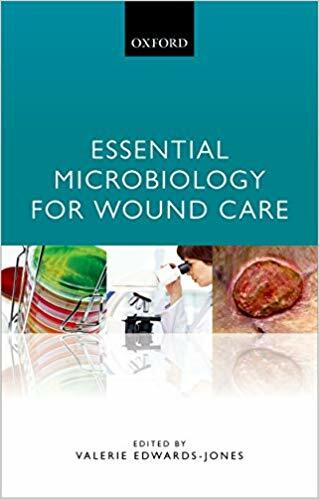 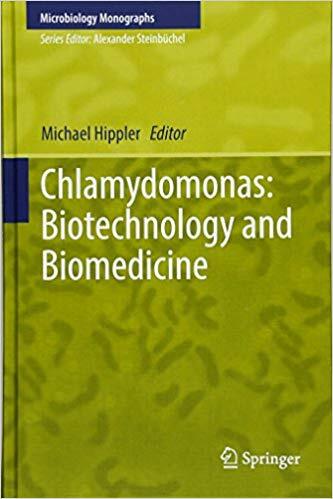 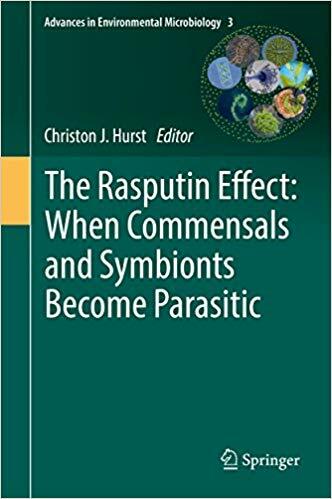 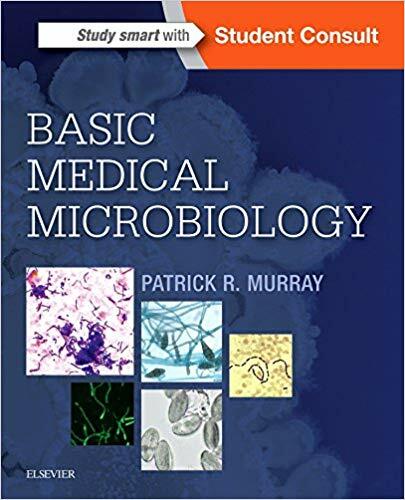 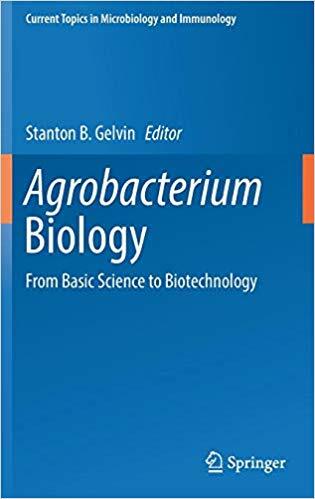 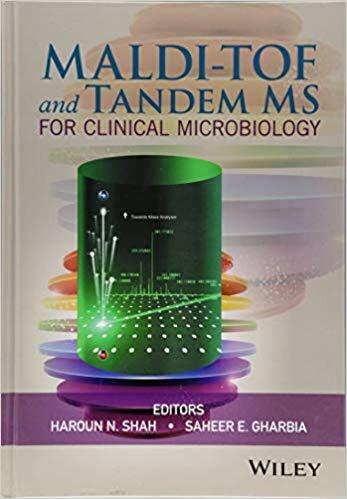 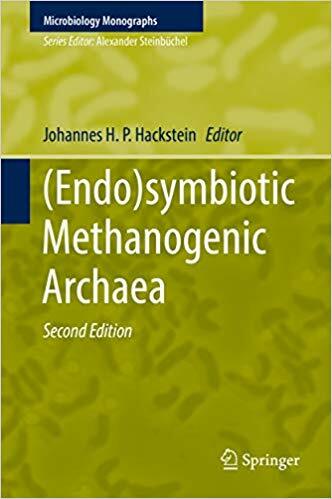 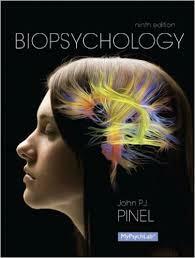 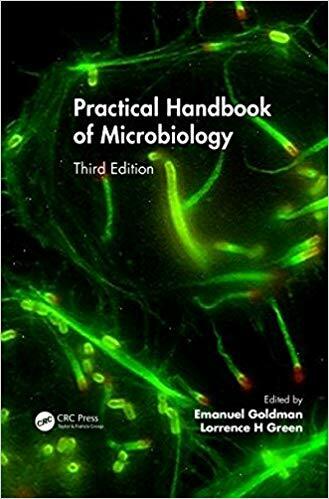 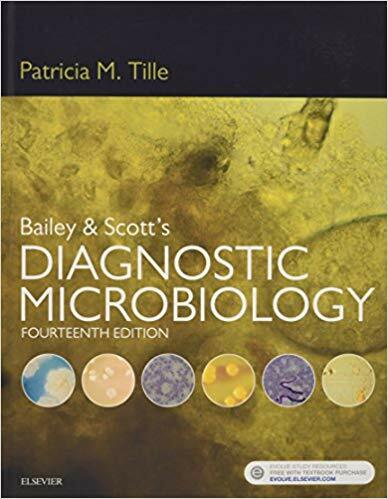 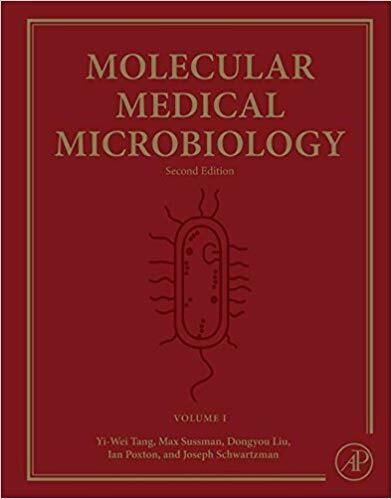 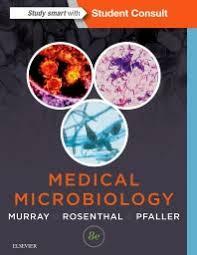 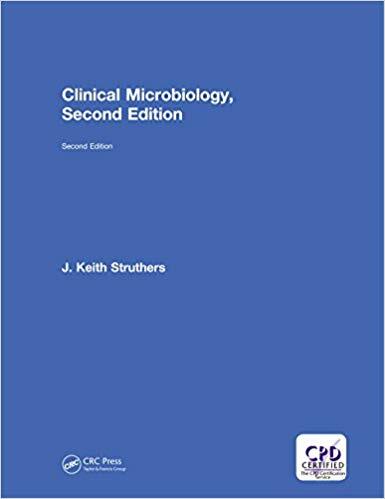 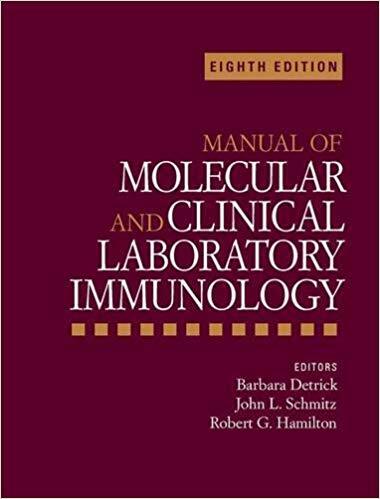 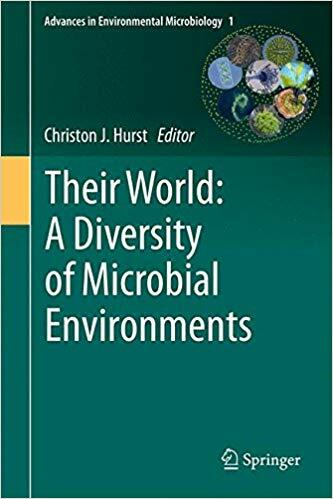 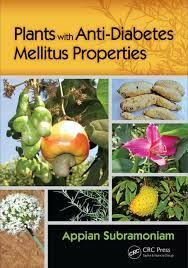 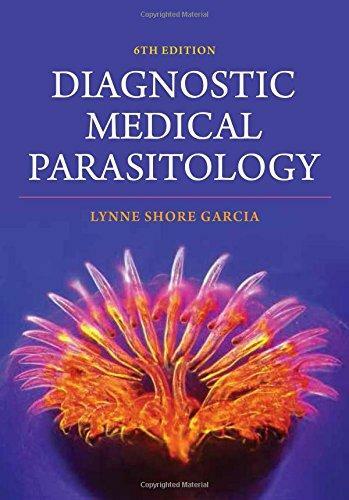 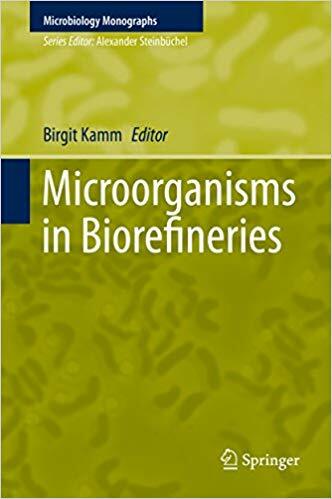 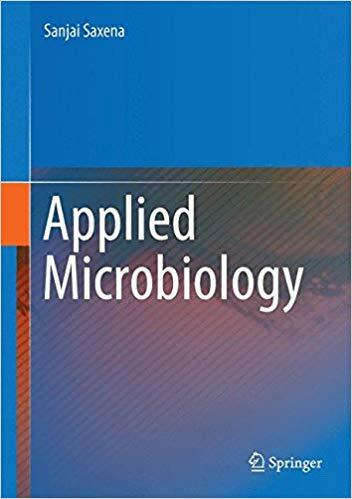 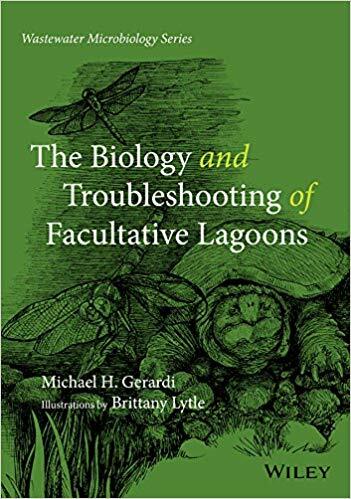 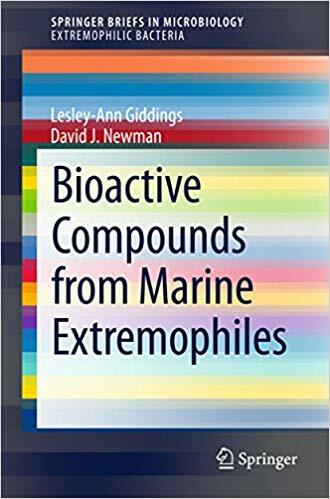 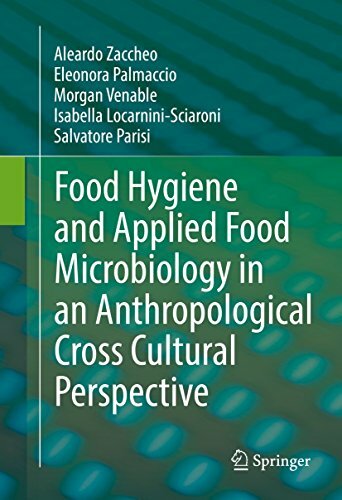 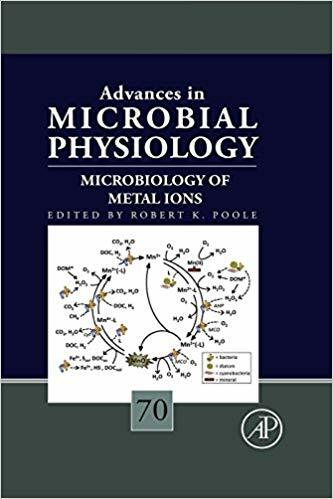 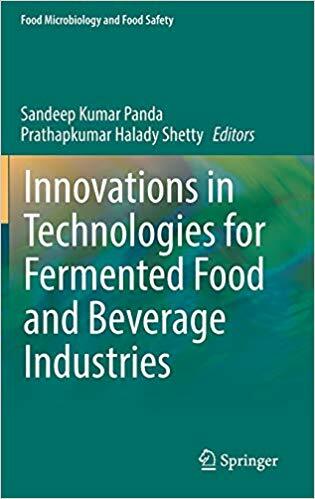 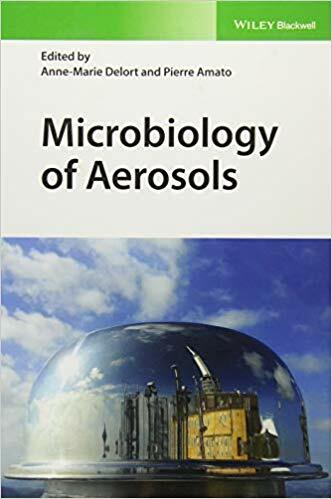 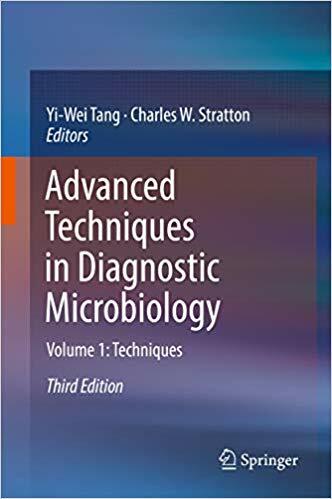 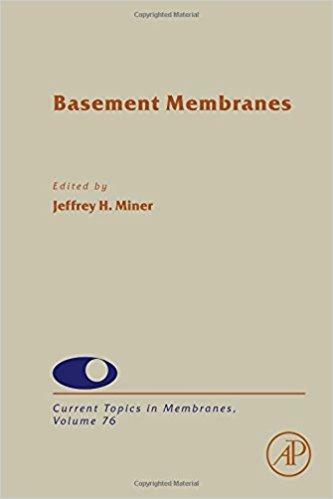 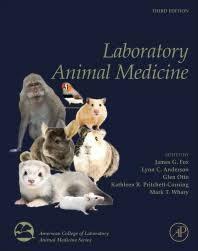 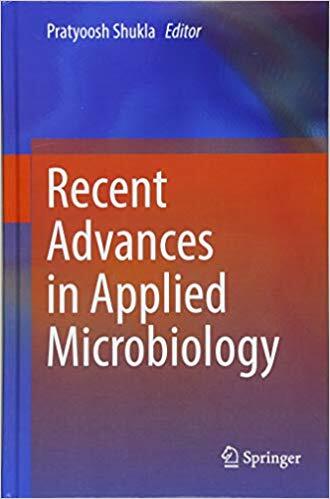 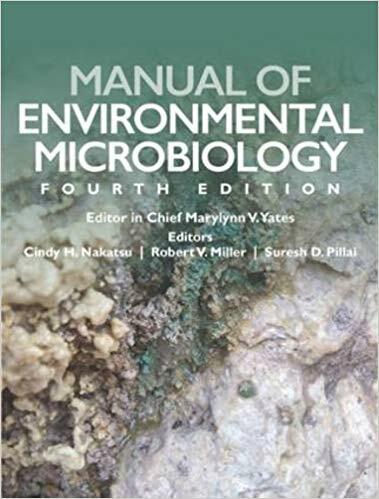 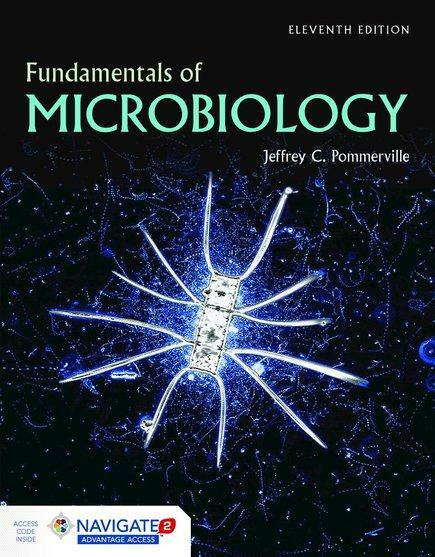 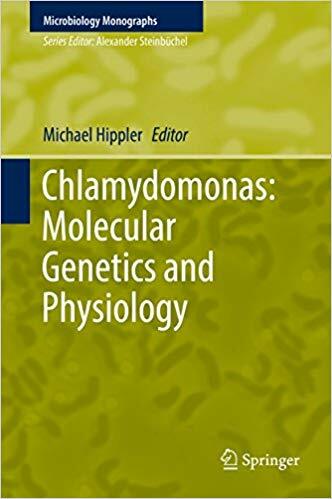 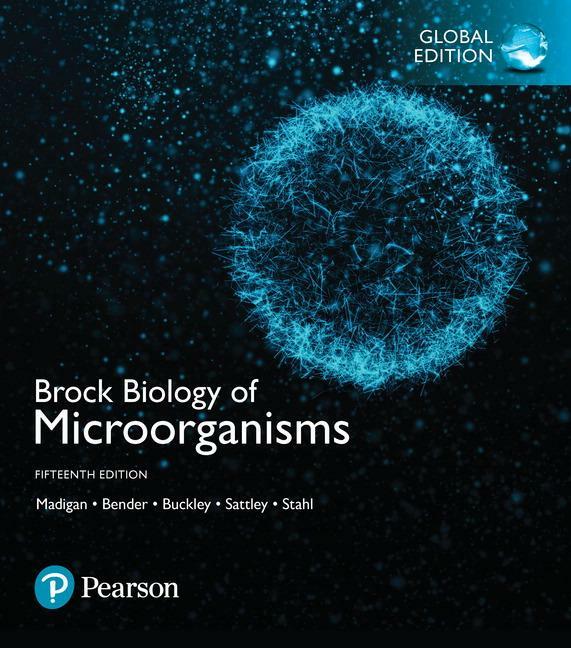 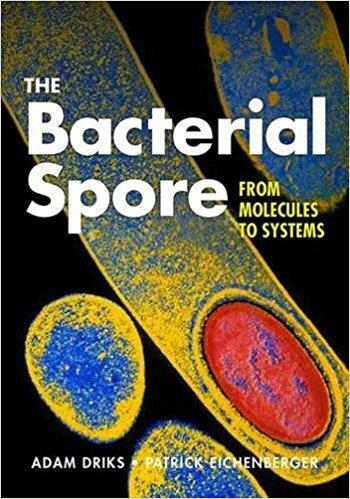 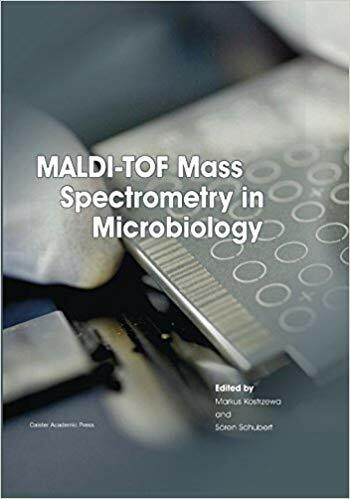 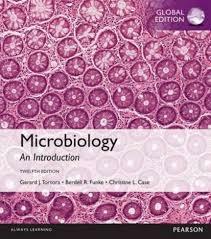 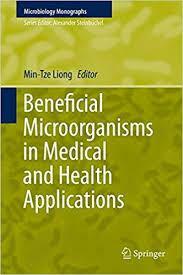 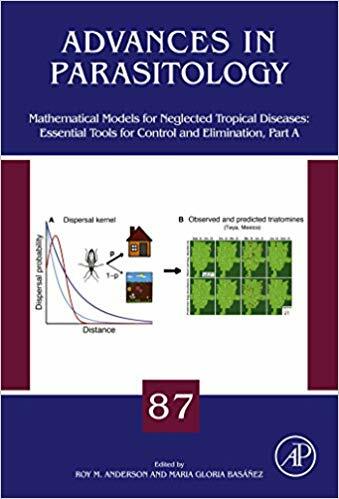 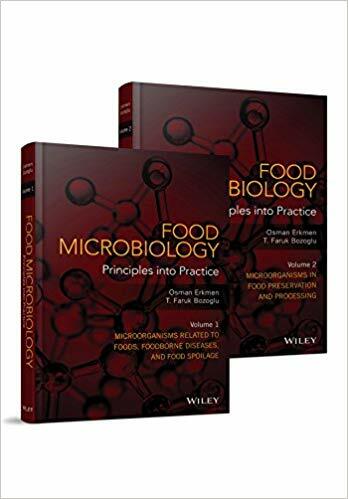 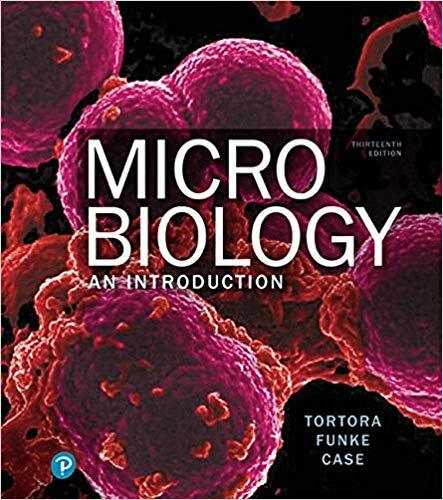 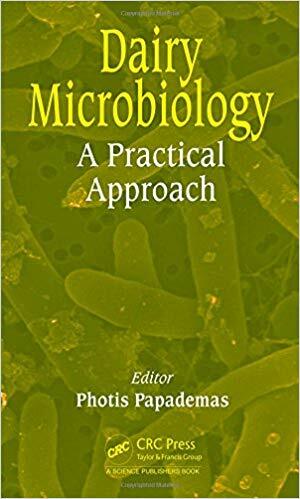 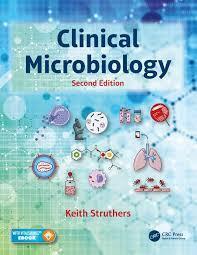 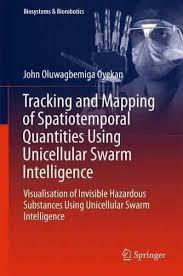 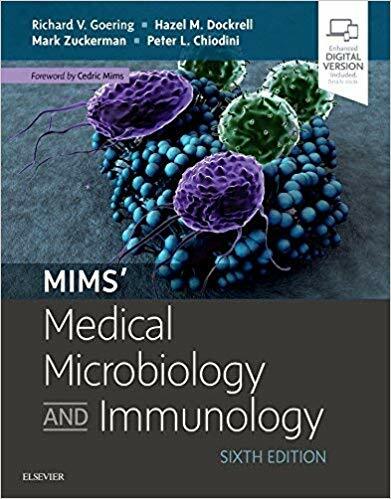 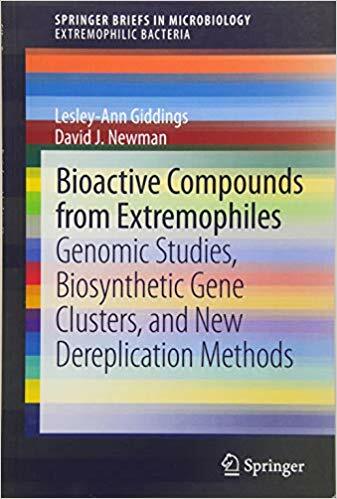 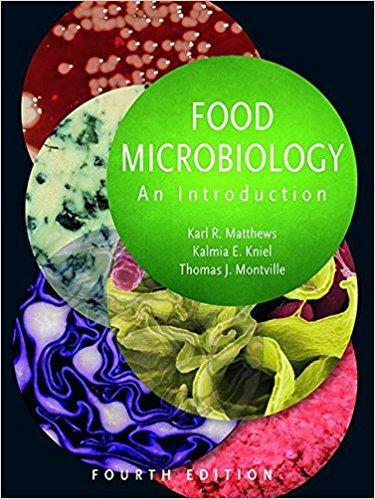 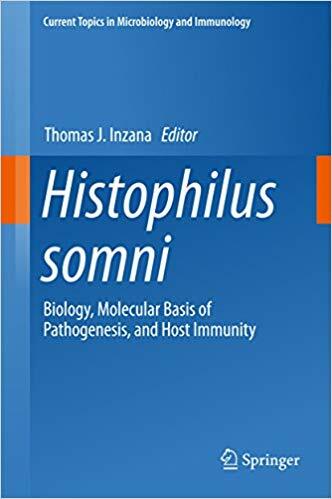 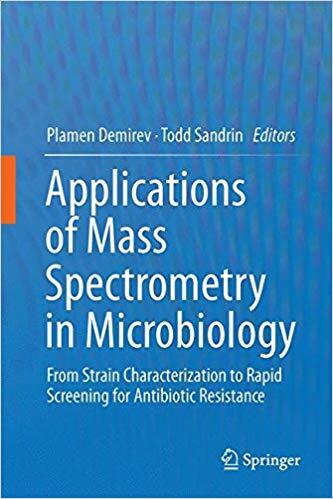 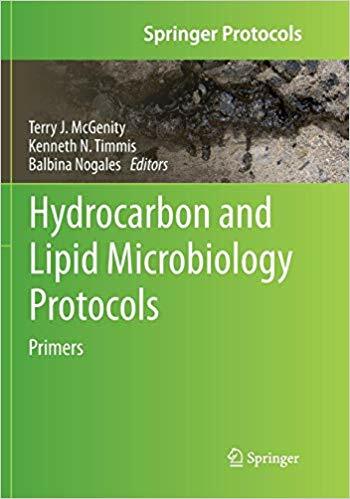 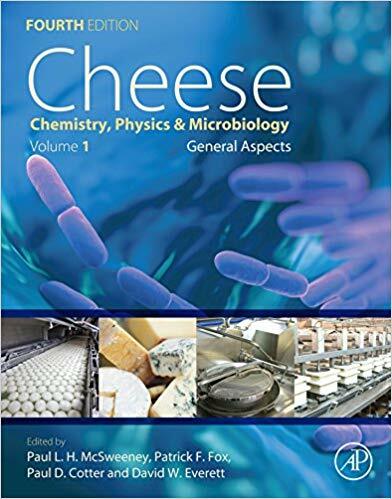 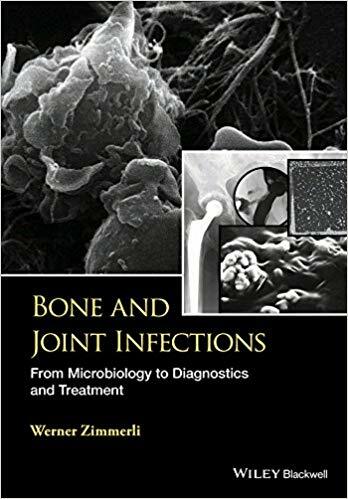 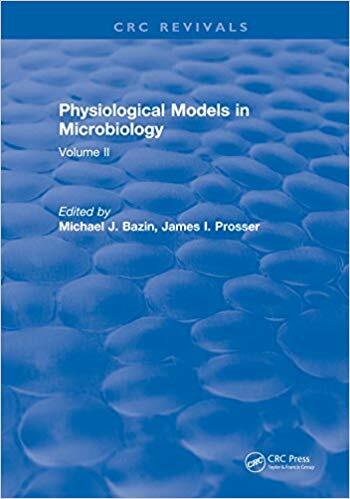 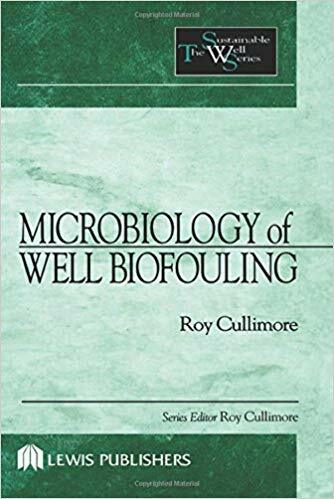 This concise, beautifully illustrated book provides a convenient introduction to the basic science of medical microbiology and how this relates to clinical practice. 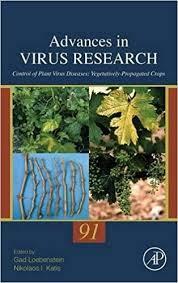 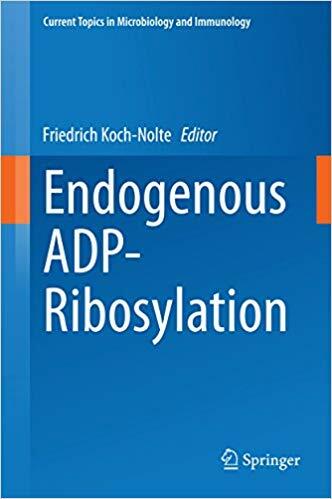 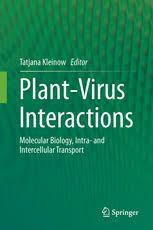 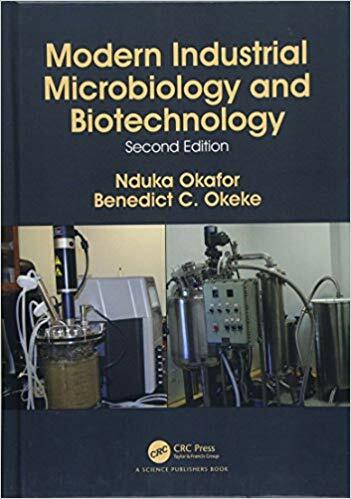 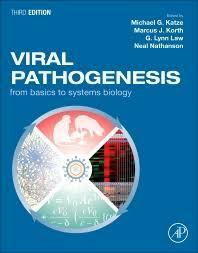 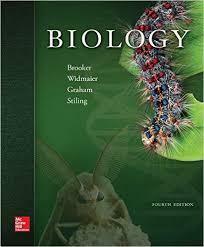 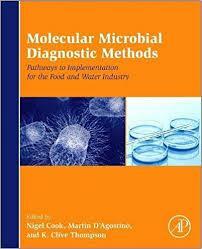 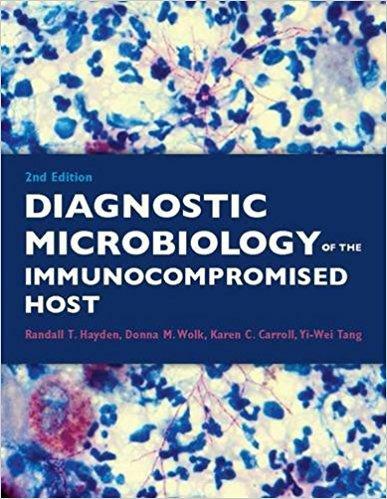 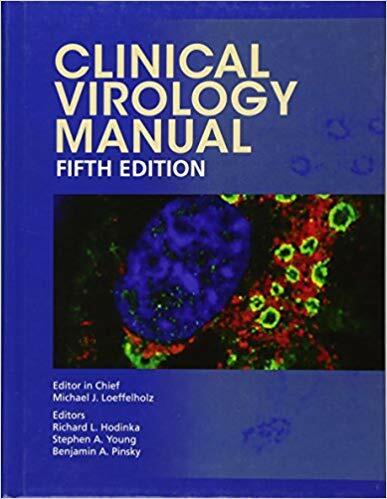 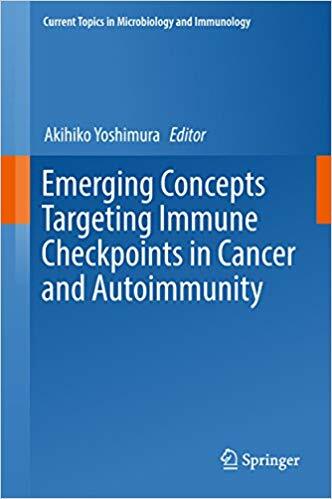 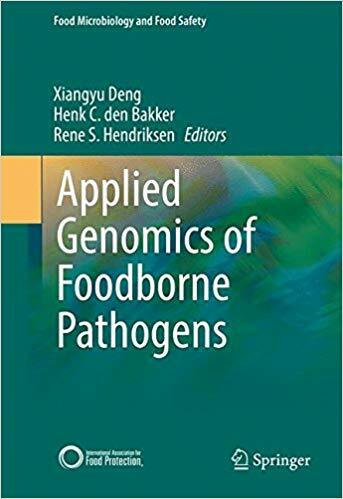 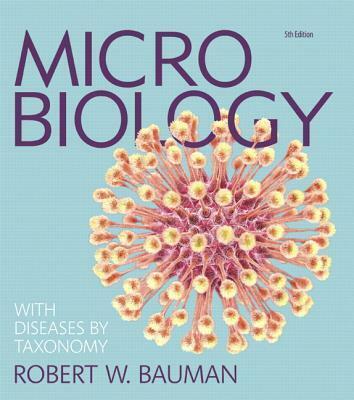 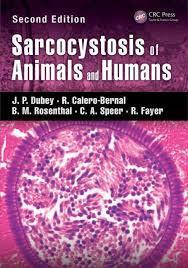 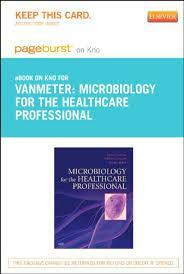 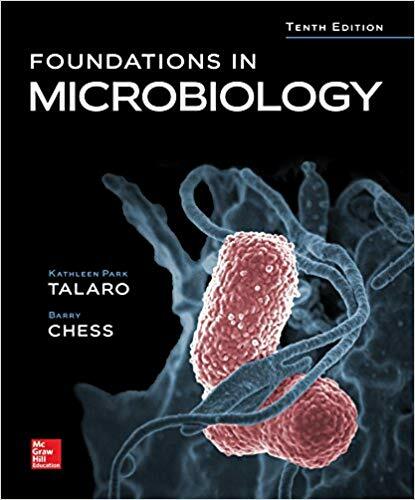 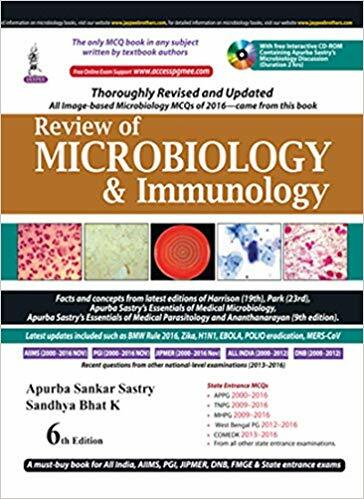 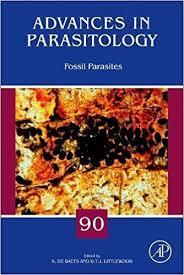 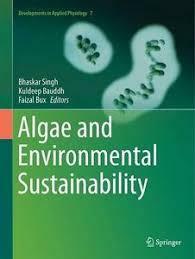 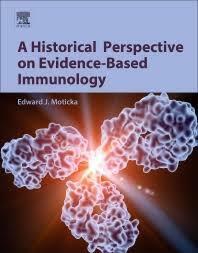 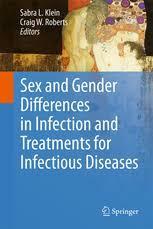 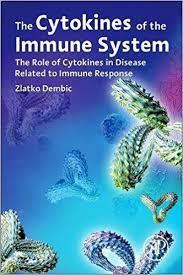 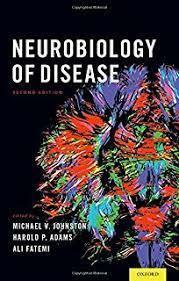 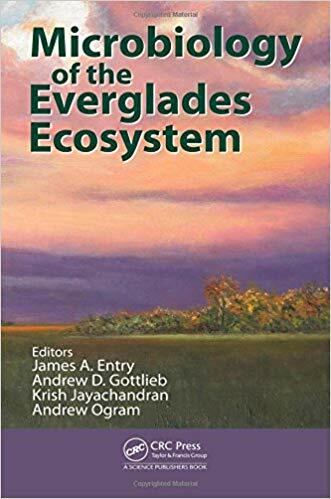 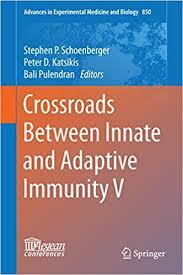 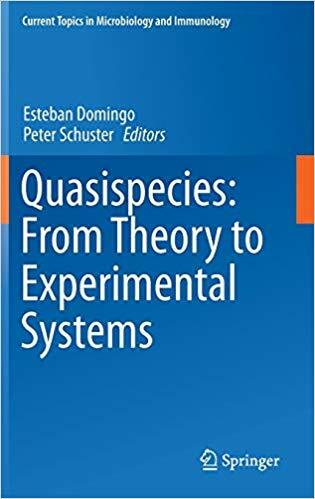 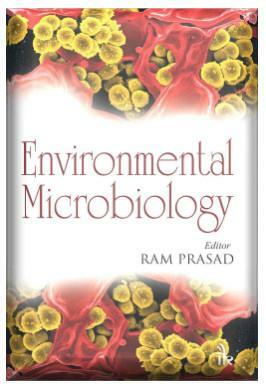 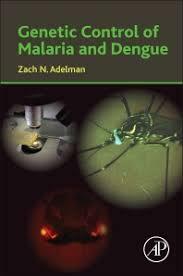 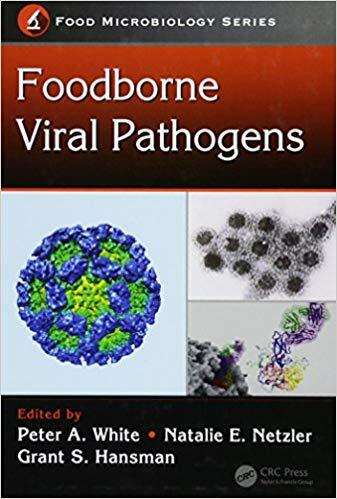 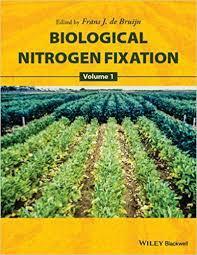 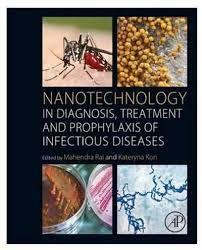 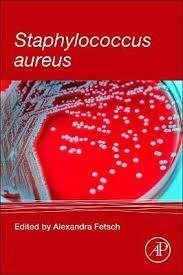 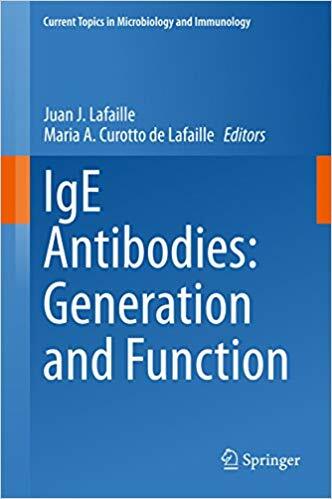 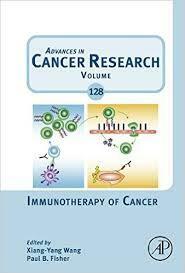 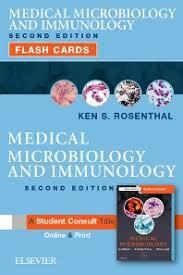 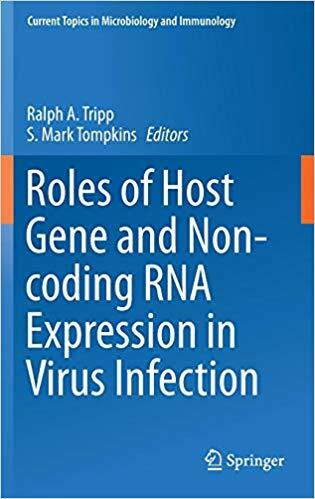 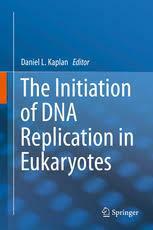 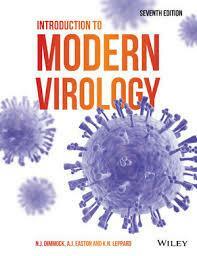 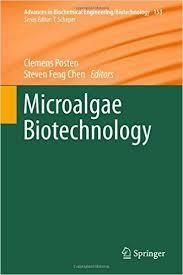 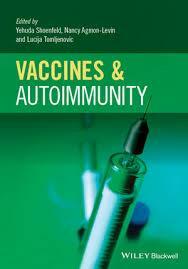 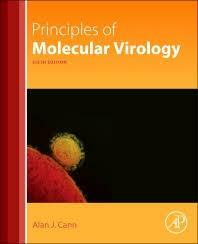 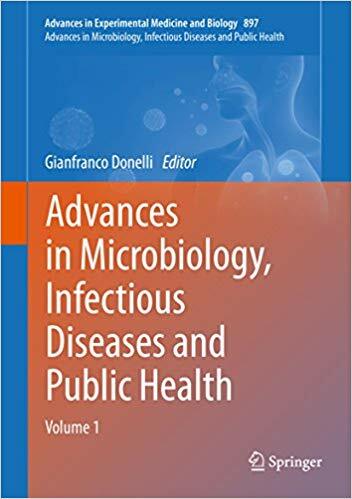 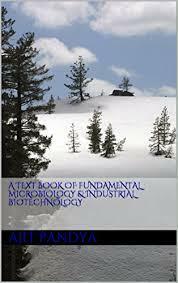 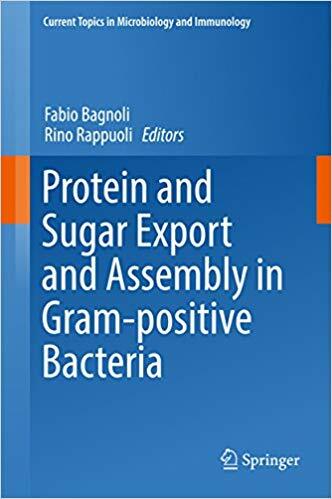 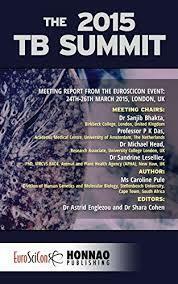 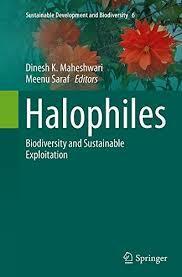 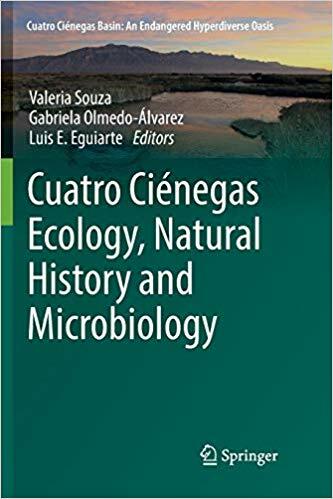 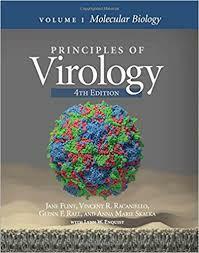 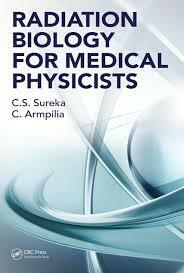 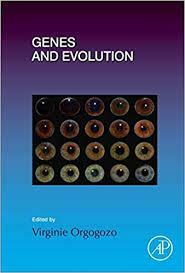 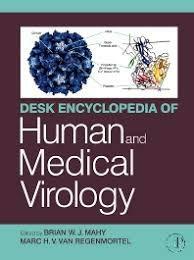 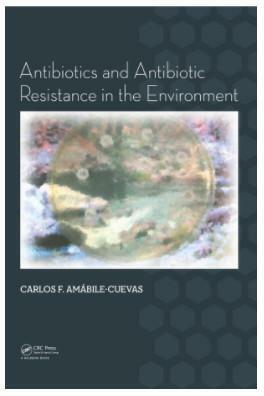 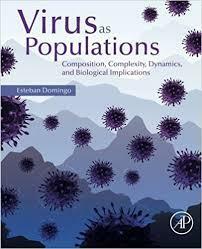 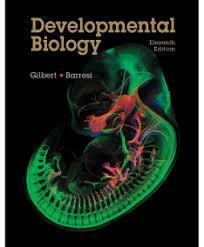 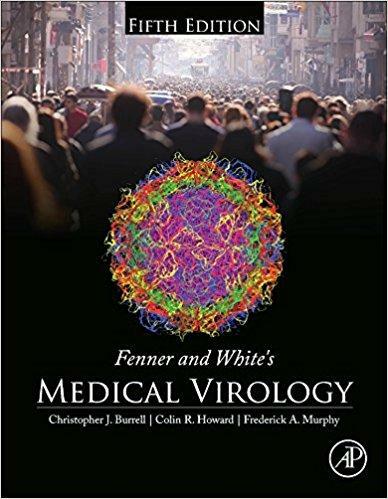 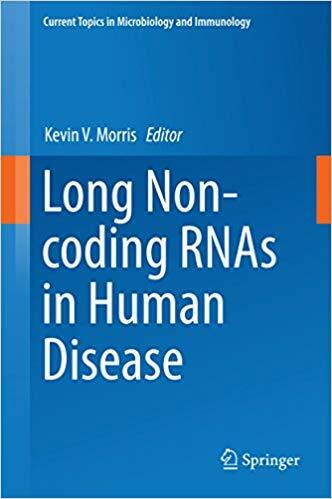 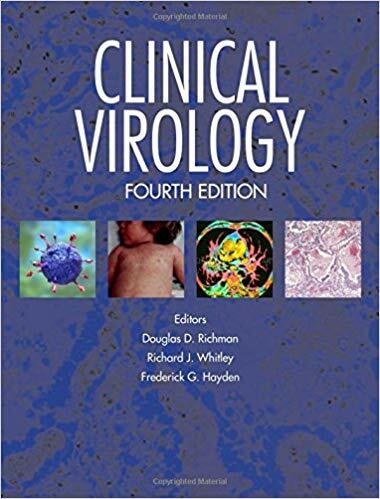 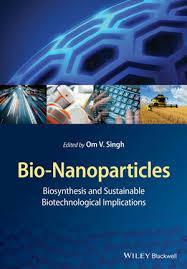 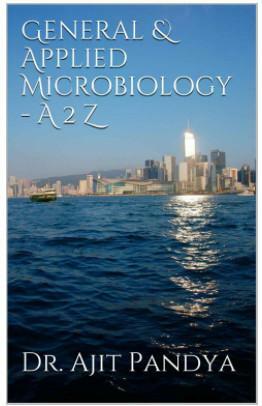 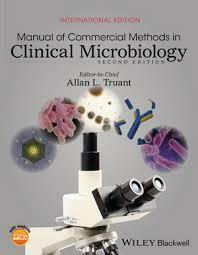 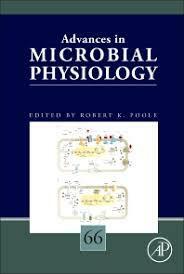 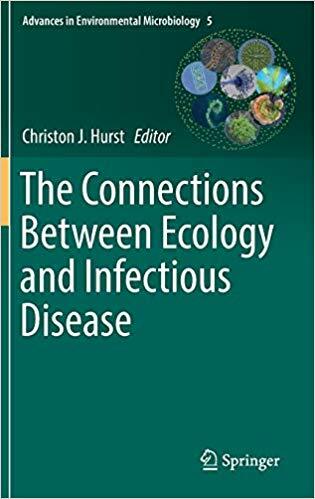 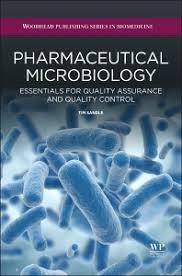 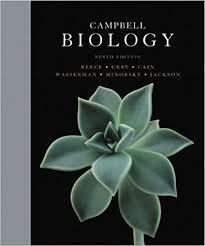 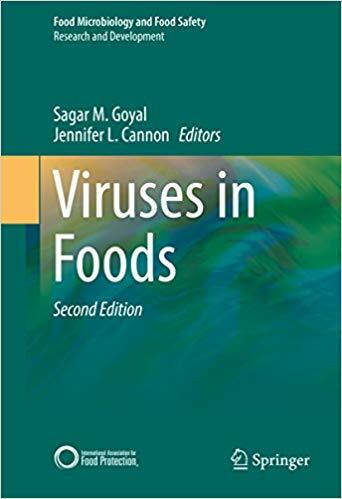 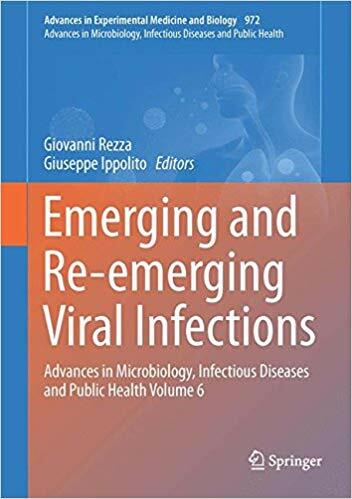 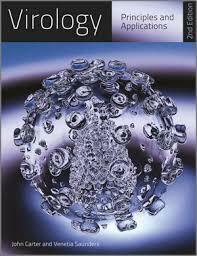 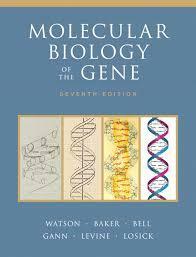 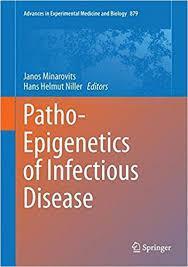 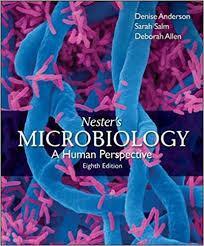 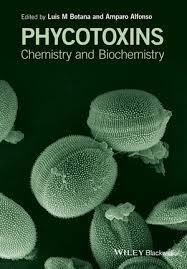 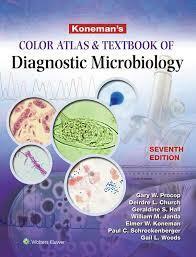 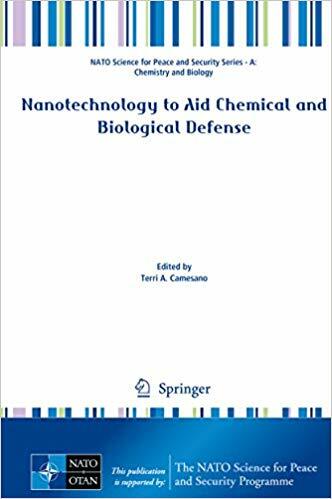 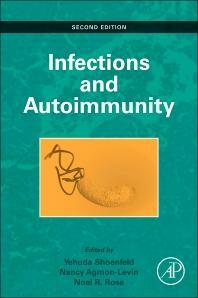 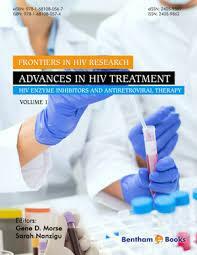 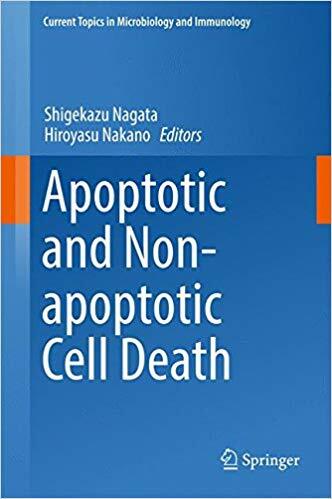 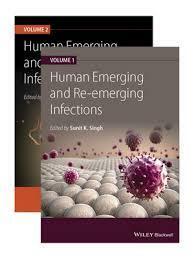 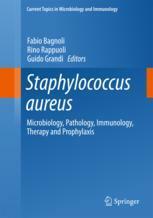 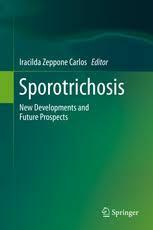 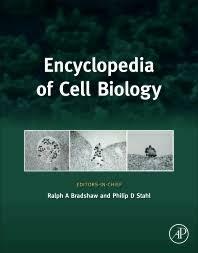 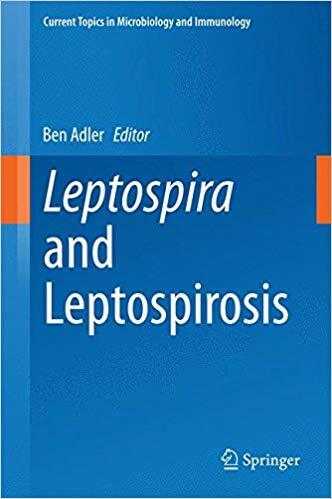 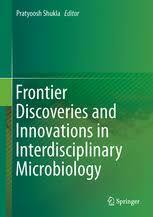 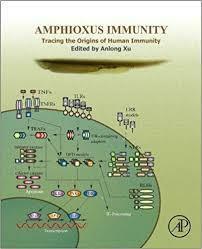 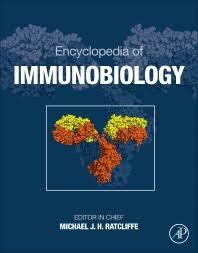 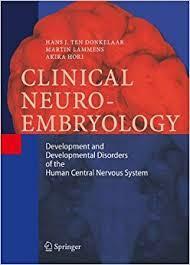 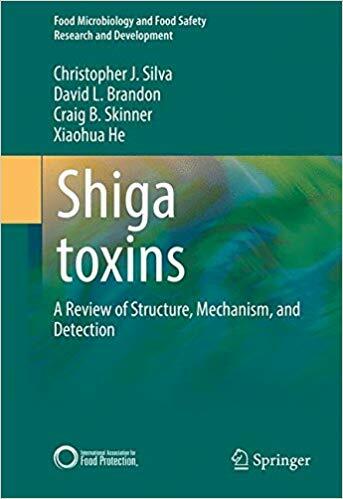 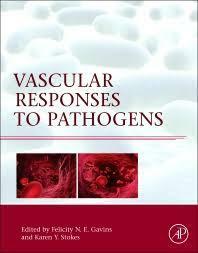 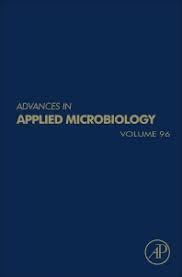 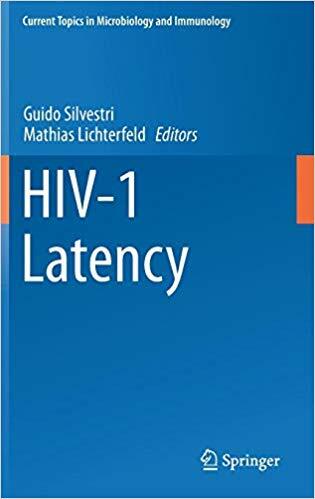 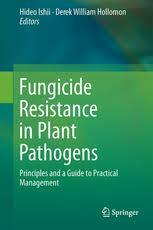 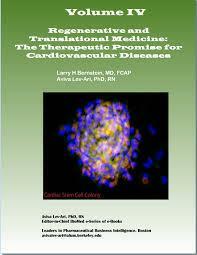 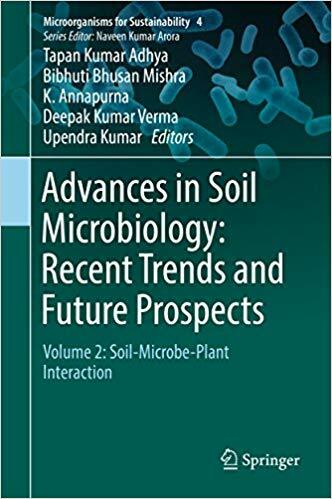 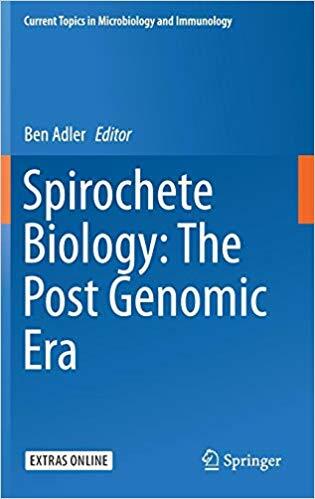 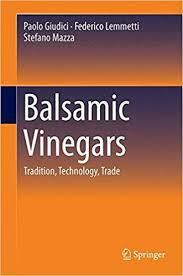 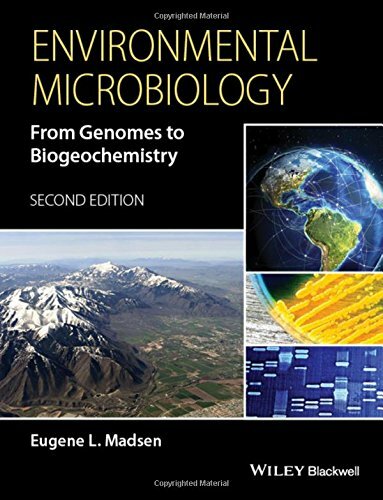 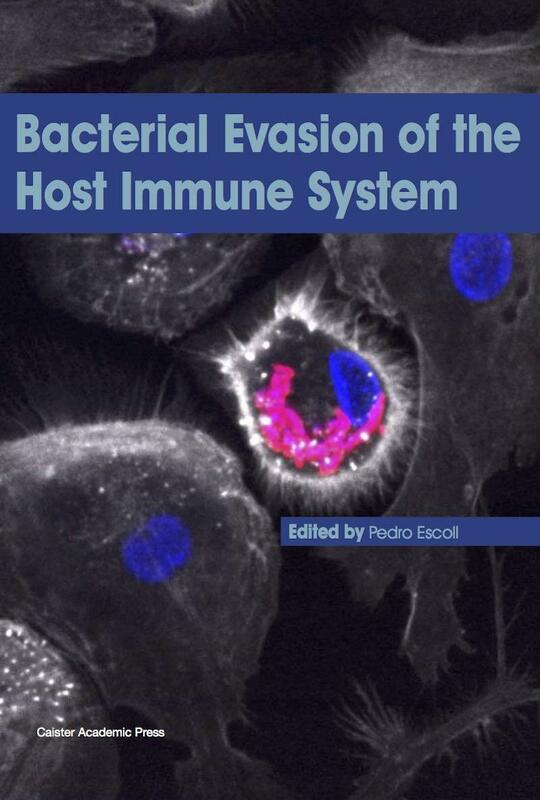 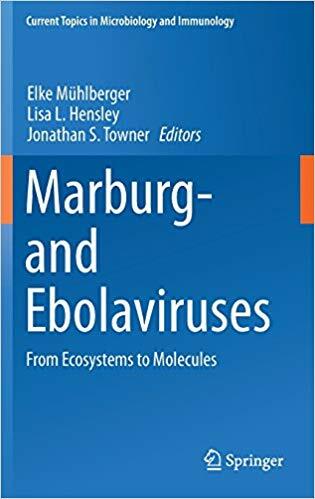 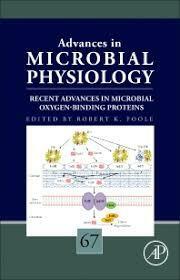 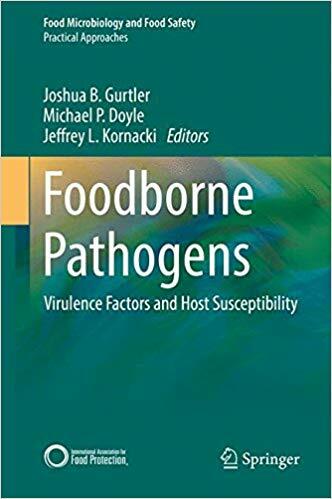 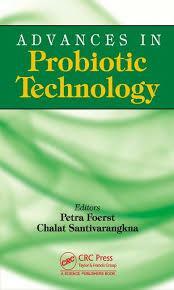 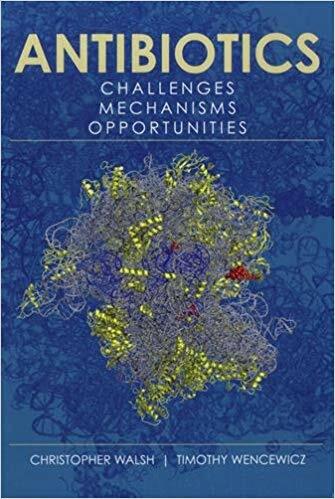 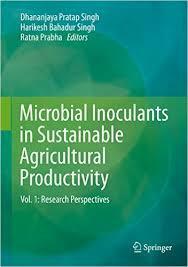 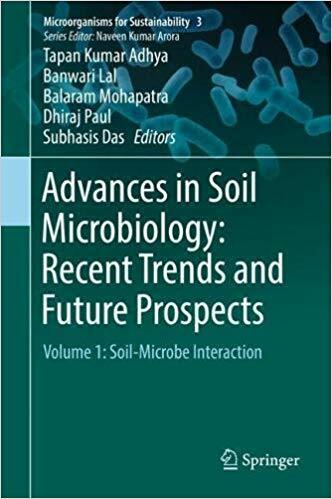 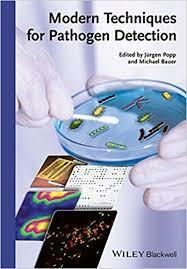 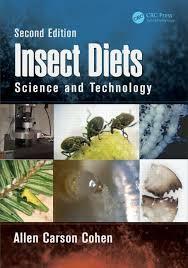 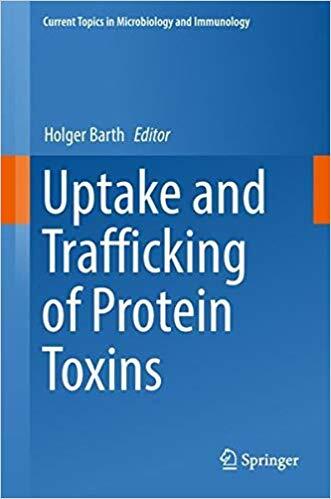 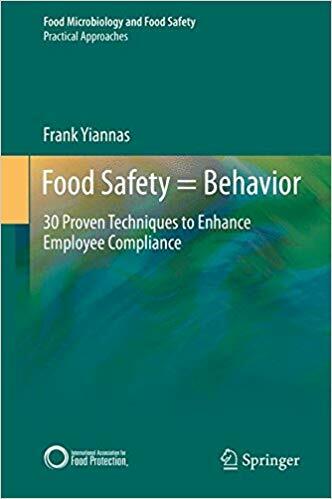 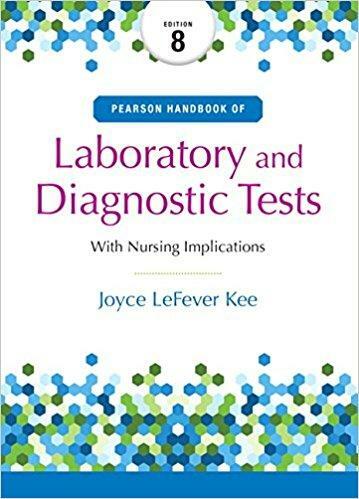 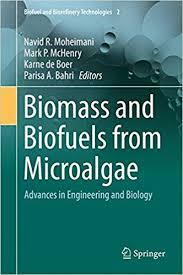 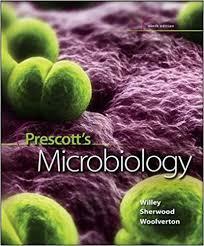 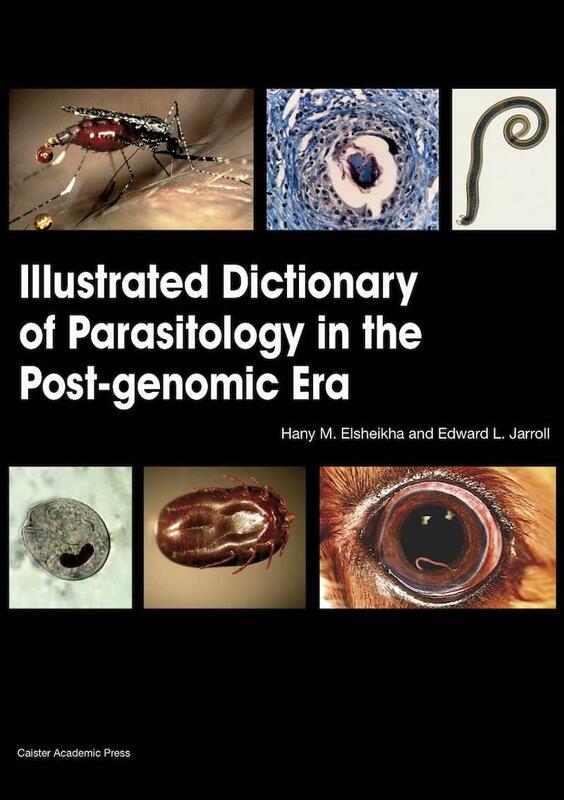 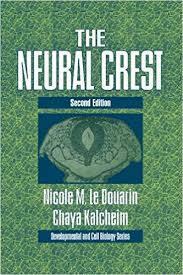 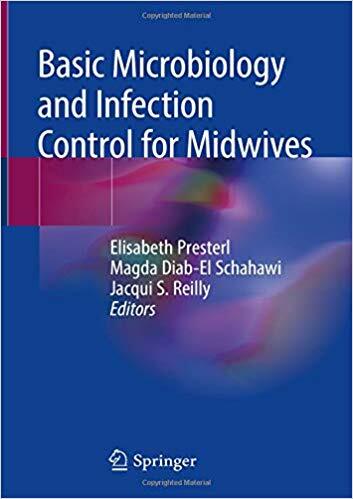 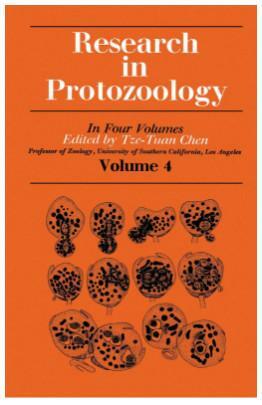 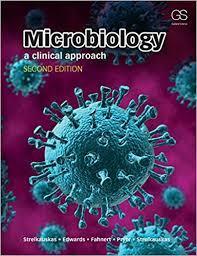 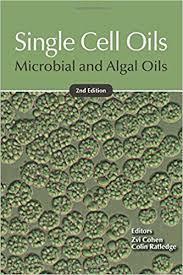 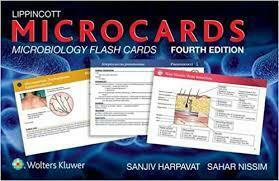 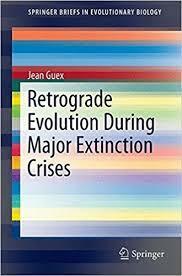 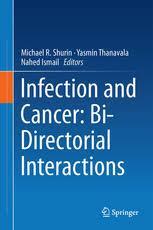 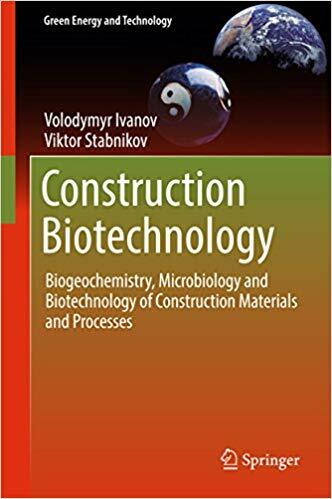 Expanded from the prize-winning first edition to cover virology and parasitology in addition to bacteriology, this second editions explains the essentials of microbial infection and continues to provide a sound basis for developing logical diagnostic and management strategies, including the critical area of antibiotic usage. 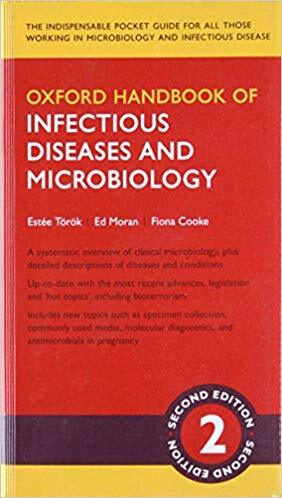 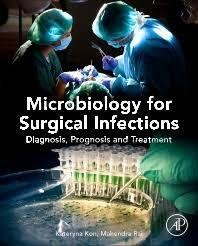 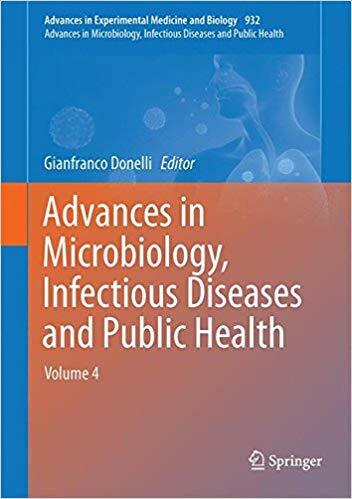 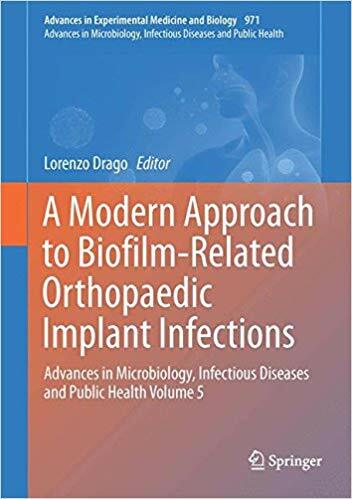 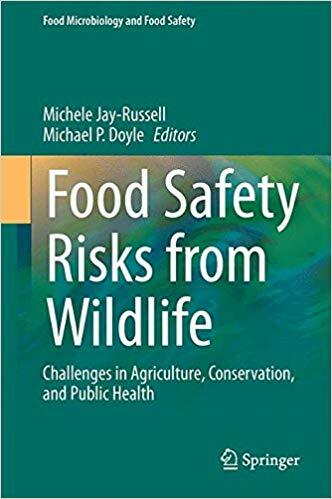 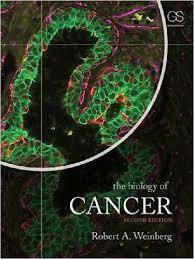 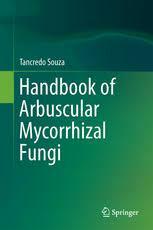 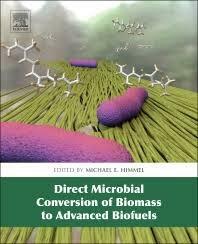 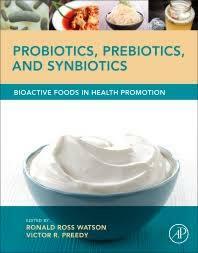 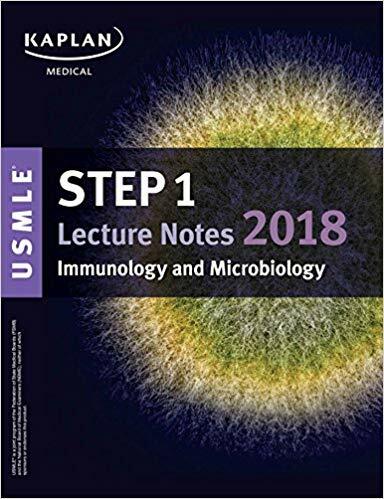 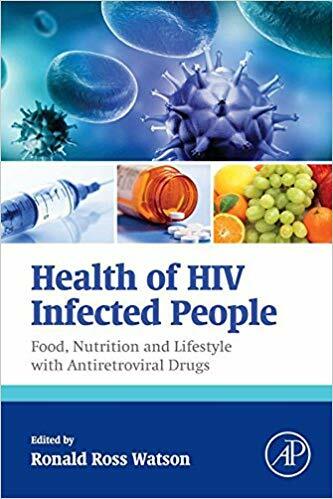 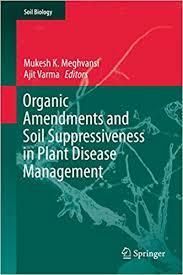 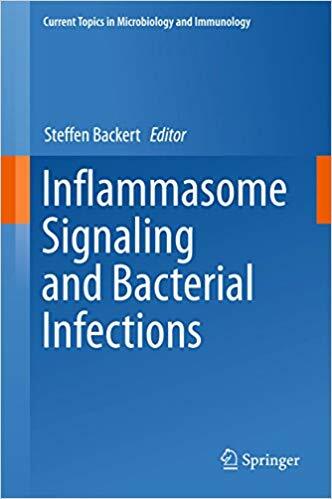 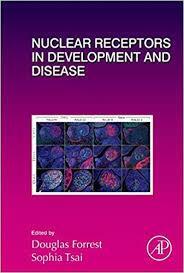 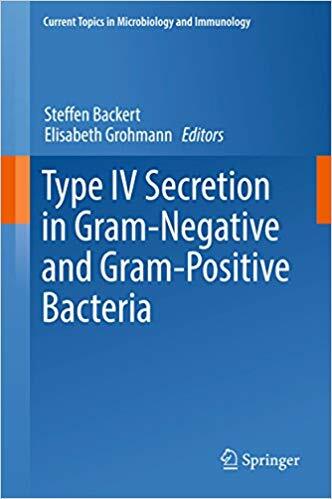 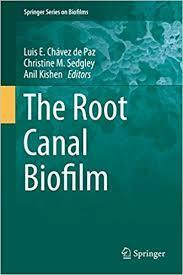 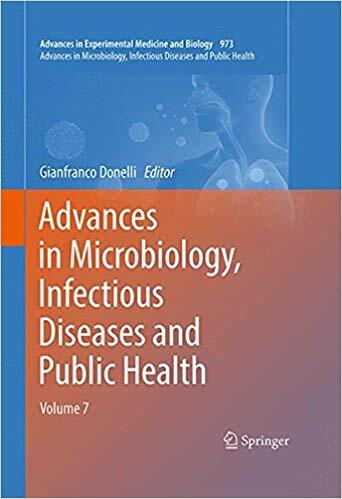 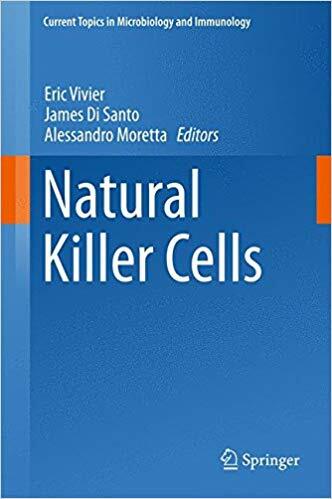 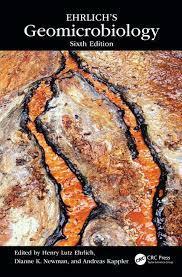 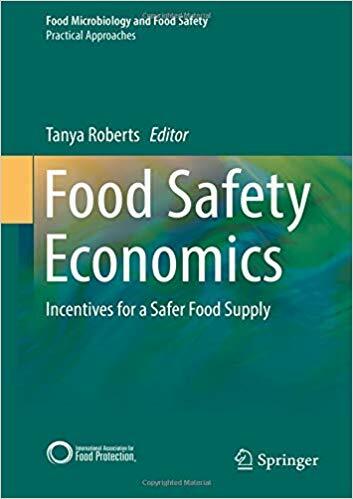 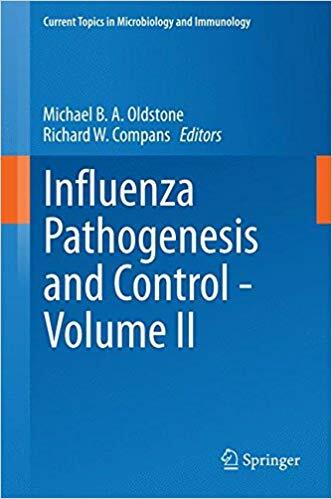 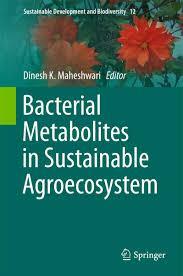 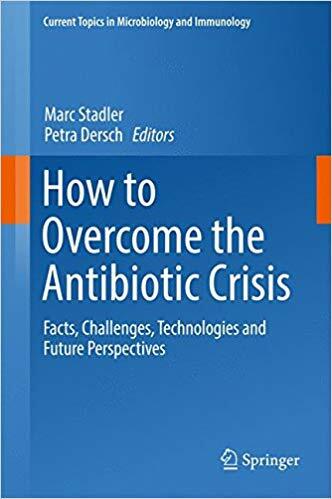 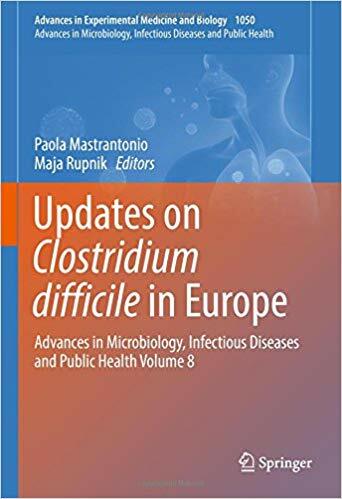 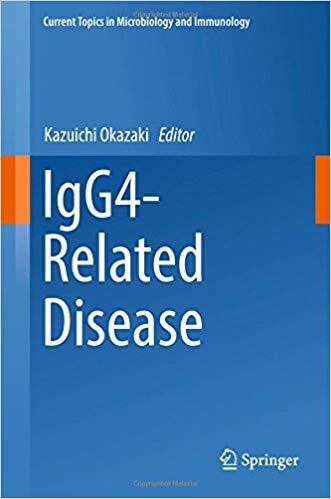 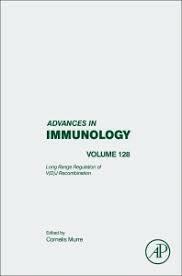 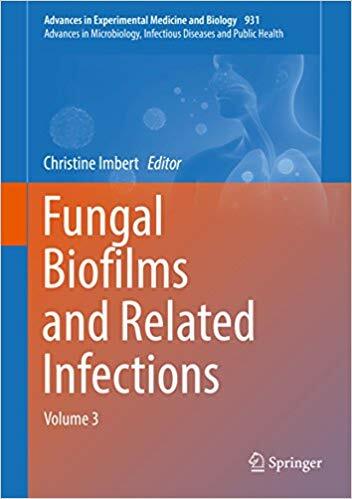 Section One focuses on the clinical with chapters centred around infections of the organ systems, while full coverage of the scientific aspects underpinning microbial disease follows in Section Two.